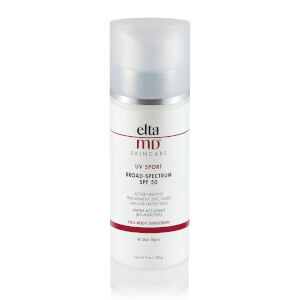 Elta MD UV Shield SPF 45 will protect your skin with its oil-free, residue-free formula. 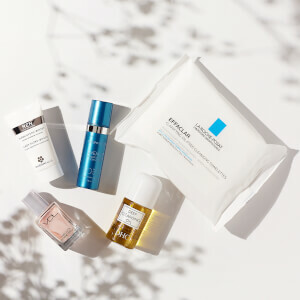 This lightweight skin protectant can be worn with or without makeup. It works well for individuals with difficult skin conditions, such as rosacea. For all skin types. Ideal for acne-prone, rosacea-prone or oily skin. Use daily. Apply to face and hands 30 minutes before sun exposure. 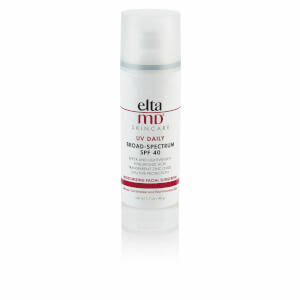 Contains 9% Micronized Zinc Oxide which protects the skin from UVA/UVB rays. 7.5% Octinoxate also protects the skin from sun damage.